Baix Llobregat has an elongated shape that increasingly narrows as it moves away from the coast and goes inland. The landscapes and villages further to the north, marked by the presence of the mountain of Montserrat, are quite different from those near the sea, which are generally more populated. The getaway we are now starting will help us discover these two facets of the region and lots of interesting places. We want to start our trip in a magical spot. Although the mountain of Montserrat is already spectacular outside, inside its beauty is just as breathtaking. 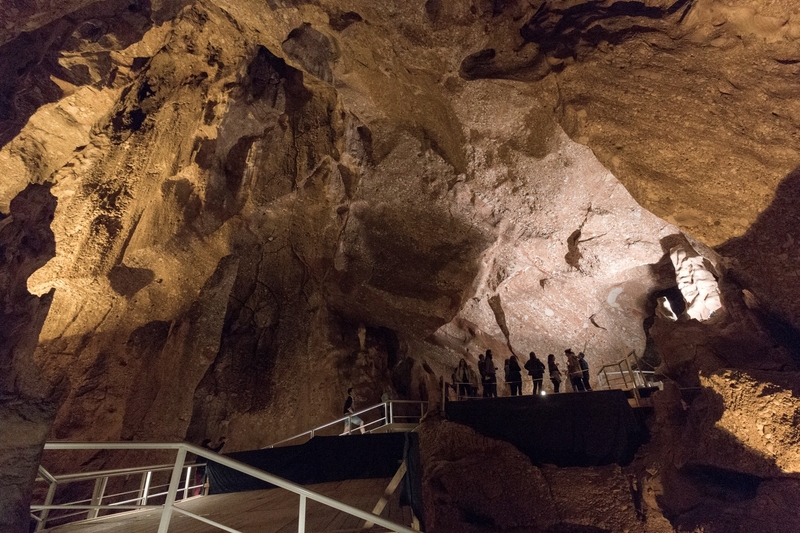 Its rocks conceal a unique underground world, and it is best seen and enjoyed at the Saltpetre Caves (Coves del Salnitre) in Collbató. 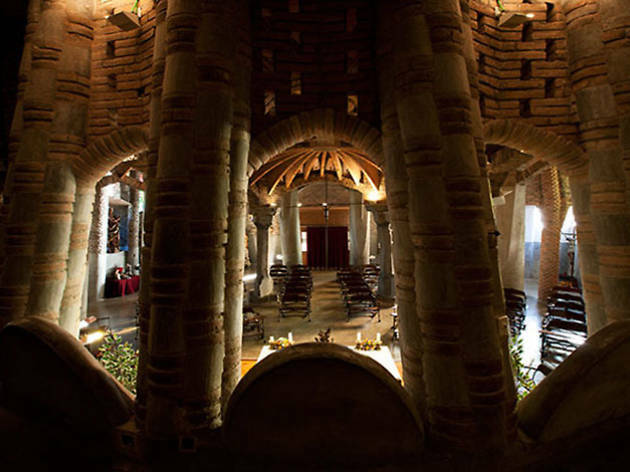 Perhaps it is just our imagination but during this half-kilometre walk through the bowels of the holy mountain you seem to be looking at Gaudí's architecture, organ pipes or even the sculpture of La Moreneta, which leaves you fascinated and a little disconcerted. 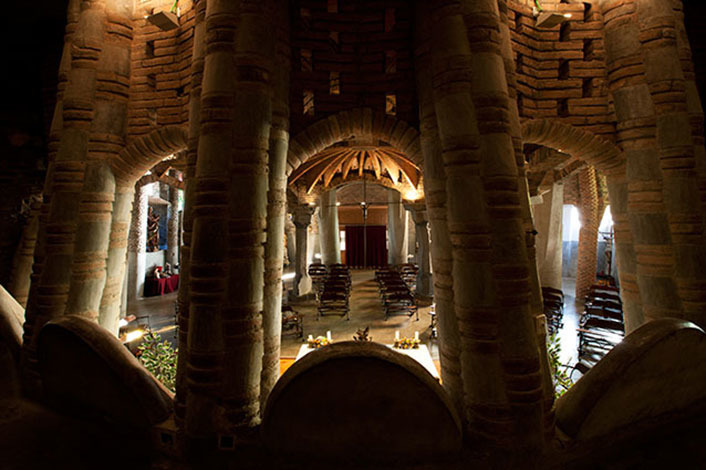 Is it really possible that Antoni Gaudí visited here and was inspired for the design of his buildings? 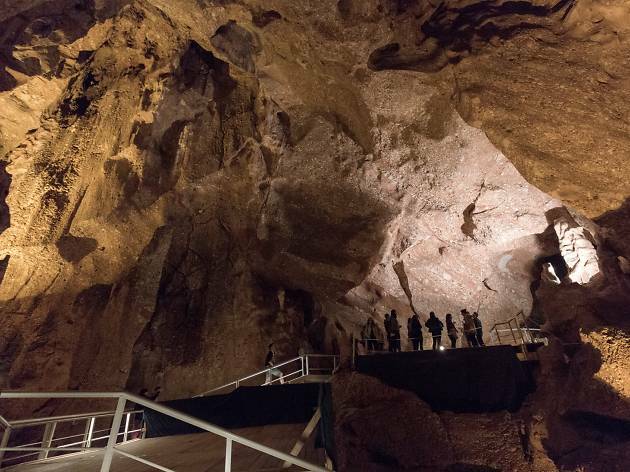 We cannot be certain about the great architect but we do know that other renowned figures such as Santiago Rusiñol, Ramon Casas and Jacint Verdaguer did visit the caves. But this was a long time ago. Now we are here and we can admire these underground landscapes that water has patiently sculpted in the stone over thousands of years. 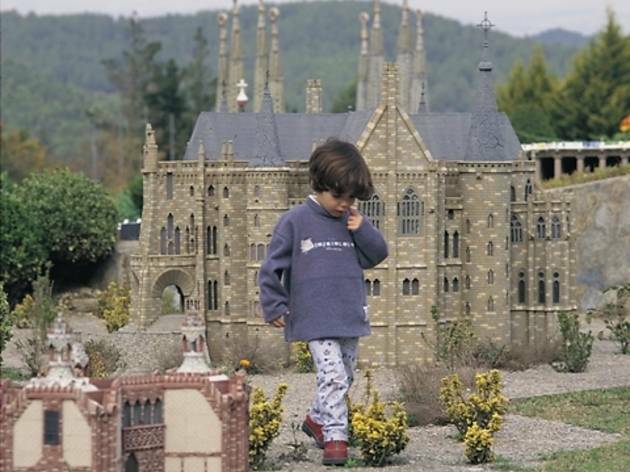 On the second day we suggest an activity promoted by Torrelles de Llobregat Council. 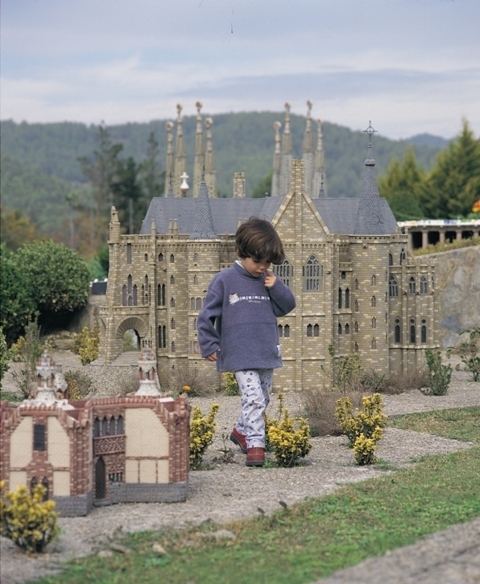 It consists of diverse experiences in this town, beginning with the well-known scale model theme park Catalunya en Miniatura. Later we can visit a winery producing exclusive cherry wines, which you can taste with a snack. And there are more visits, such as an organic bakery with a wide range of handmade breads. And the package also includes lunch in a restaurant that uses local products from Baix Llobregat Agricultural Park. If you fancy booking this full day in Torrelles, you can call 93 487 76 26 or 673 279 235. This morning we are going to get to know the best of Viladecans, and the ideal way to do this is by joining a guided tour. You will discover places such as Torre del Baró, which dates back to the 10th century; Torre Roja, from the 12th century; Rambla de Modolell, or the Town Hall in Can Modolell, a modernista building but with a watchtower dating back much earlier, to the 16th century. 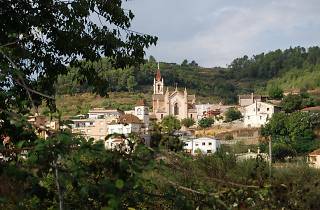 A town with a spectacular demographic growth in the last third of the 20th century but that has managed to preserve much of its heritage and charm, as you will see throughout the walk. The last afternoon. We want to end this trip to Baix Llobregat in a special place, somewhat remote, which will entrance us and provide some panoramic views of the region. So we go up some 300 metres above sea level to the top of Montbaig to find the Sant Ramon shrine, in the municipal area of Sant Climent but just on the border with Sant Boi de Llobregat and Viladecans. Built in the second half of the 19th century, it is a neo-Romanesque shrine to Saint Raymond Nonnatus. From here we can see the Llobregat Delta, Montseny, Montserrat, Garraf... and, on clear days, even the mountains of Majorca! Bearing in mind that in the morning we were in Viladecans, a good option is to walk to the shrine from the Torre Roja park in the town. 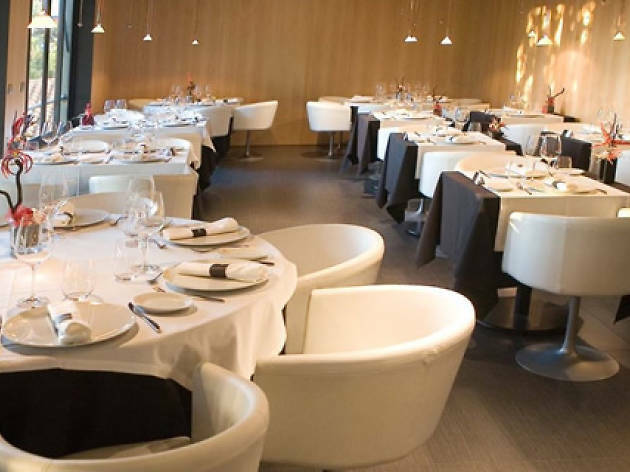 Restaurant of the hotel El Castell de Sant Boi de Llobregat, the Blanc&Negre serves elegantly presented creative cuisine. 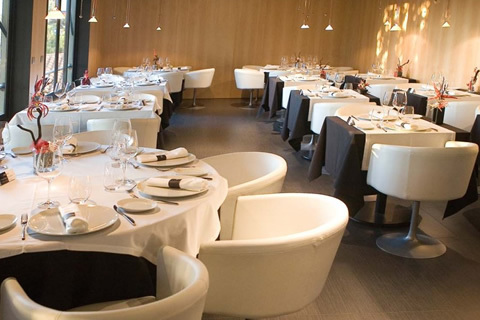 Seasonal dishes, modern decor (as the name suggests, all in black and white) and a relaxed atmosphere are some of the features of a place where, for instance, you can order the DO Huelva Iberian ham, an angler fish and clam broth rice or a steak tartare on toast and fried potatoes. Opened four decades ago, in 1960, El Racó de Sant Valentí is in the centre of Santa Coloma de Cervelló. 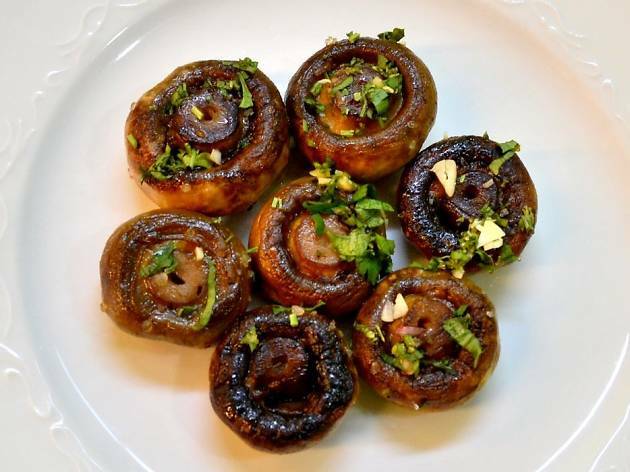 Well-known for its escargots 'a la llauna', you can also enjoy excellent grilled meat and fresh seafood. They use local products from the Baix Llobregat Agrarian Park. 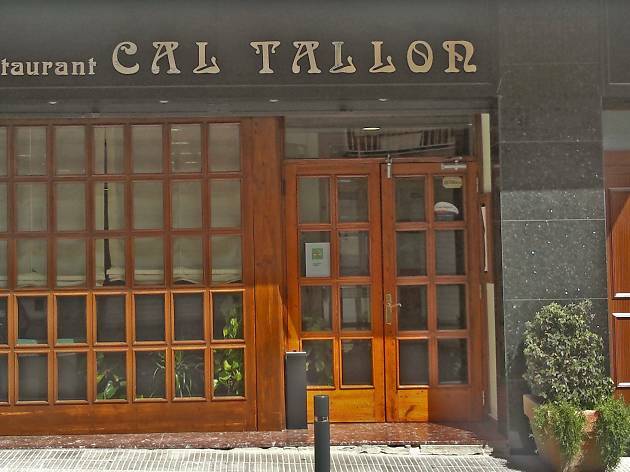 Specialised in rice and meat, the chefs of Cal Tallon also work wonders with vegetables. 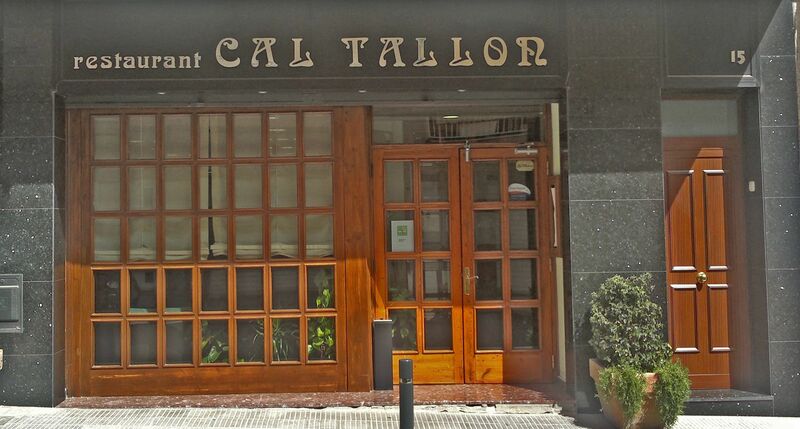 A traditional Catalan cuisine restaurant, with avant-garde touches and a very friendly family service. A good selection of wines. A classic in Sant Vicenç dels Horts, as it opened its doors in 1954 and is still going strong. 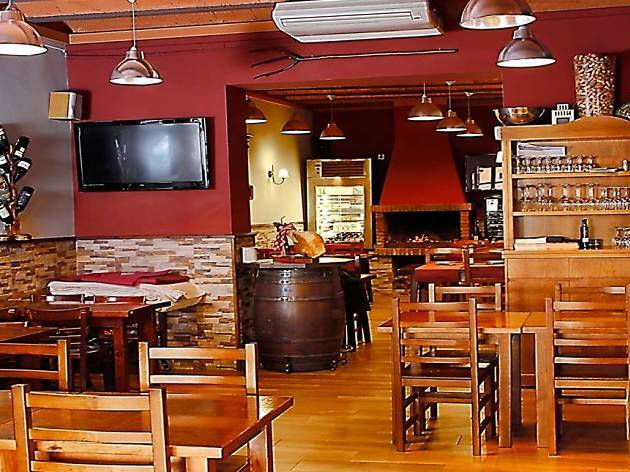 Experience combined with products from the Agrarian Park in this restaurant serving good value Catalan cuisine with set menus on weekdays and weekends. 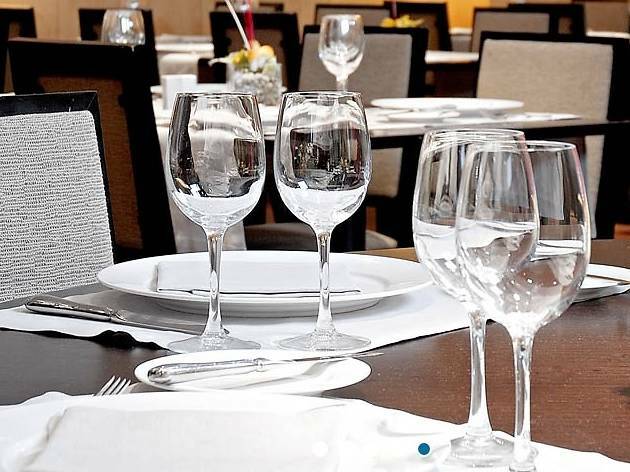 We recommend the Cal Sagristà cannelloni, the grilled mushrooms, the 'carallota' sausage or any of its grilled meats. 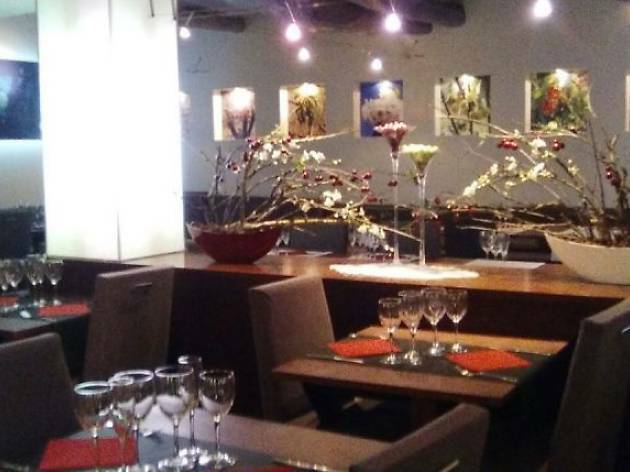 It occupies the same location that for many years was home to the restaurant El Petit Bonet. Small and cosy, both rustic and modern, it serves dishes with a contemporary touch and sophisticated recipes. Some of the dishes you can order include fig, bacon and pine kernel risotto with cheese foam, pressed veal cheek cube stuffed with mango or seafood cannelloni with soft sea cream. If your mouth is not watering you must have just eaten! 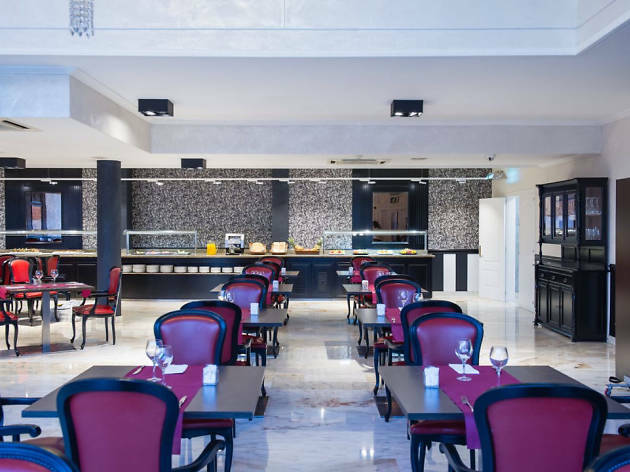 Restaurant of the Sallés Hotel Ciutat del Prat. Varied food in a refined and cosy setting. Dishes inspired by Mediterranean cuisine but with avant-garde touches and a menu that changes every season. It serves set menus every day, with meat and fish dishes. The desserts are also a must. 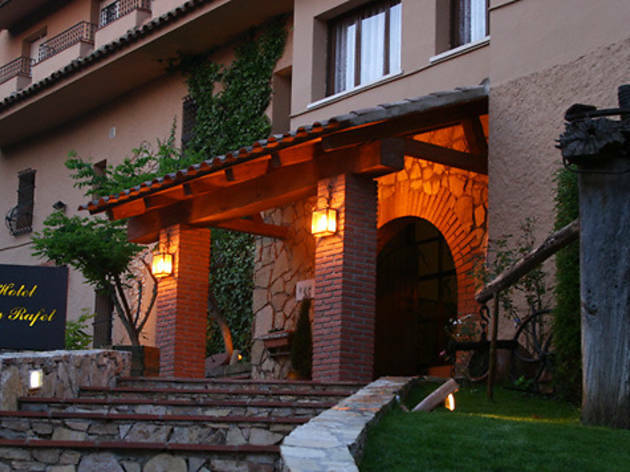 A building built in 1572 is home to Hotel Can Rafel, which offers its customers a pitch and putt course in which you can practice if you already know how to play, or learn from scratch. If you're looking for relaxation, it can be found in the spa, which has a thermal circuit with bath and showers, and where you can get body and facial treatments with ingredients such as champagne or caviar. 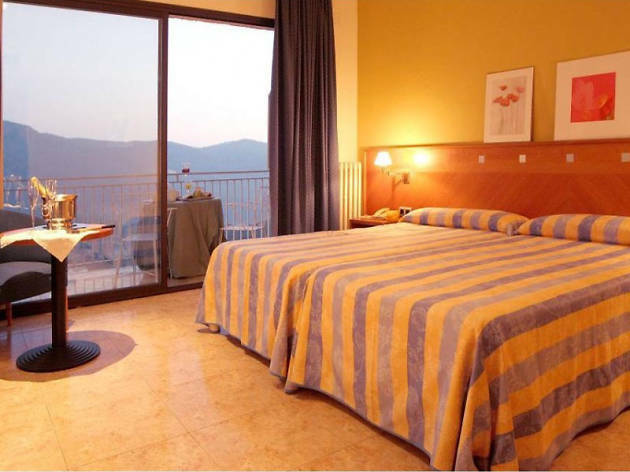 The hotel also offers a handful of packs with ideas for enjoying a romantic weekend or to explore Corbera de Llobregat. At the entrance to Penedès, what used to be Masia Bach has been redeveloped into an establishment that will certainly meet your needs if you are looking for a peaceful weekend. Moreover, if you want to score a birdie or even an eagle you are certainly in the right place: the Club de Golf Masia Bach is an attractive course where you'll be able to show off your golfing skills. If you’re looking for a four star hotel with all the amenities needed for relaxing and sunbathing, this is a great choice. 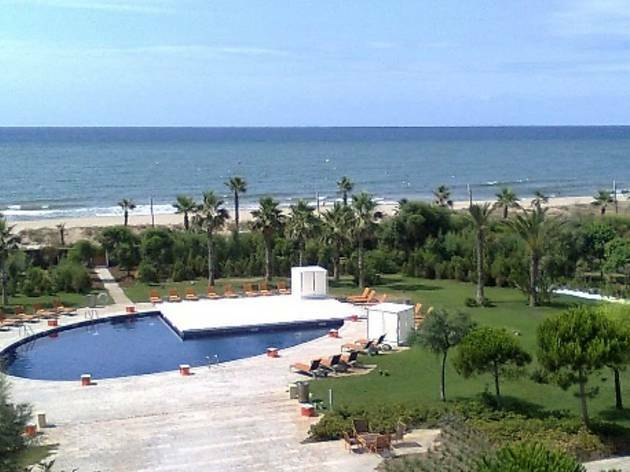 The hotel is on the seafront, in the residential area of Gava Mar and has an outdoor pool. Both the rooms and the facilities of the hotel are very modern and comfortable. 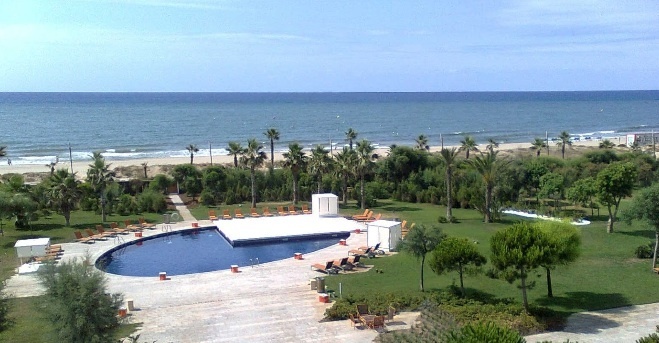 In the vicinity of the hotel you’ll find a spa where you can also relax beside the sea. 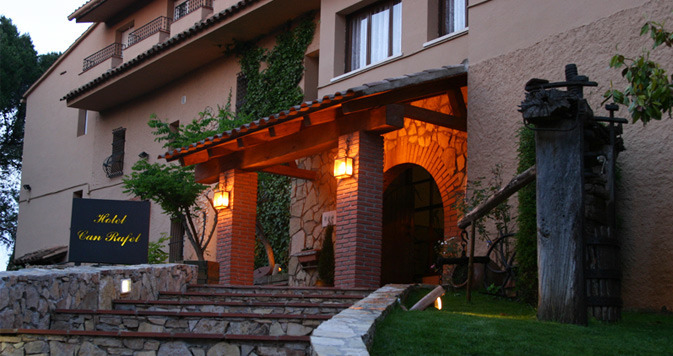 A family hotel, with beautiful views and only 18 km from Barcelona, in the historic centre of Corbera de Llobregat. 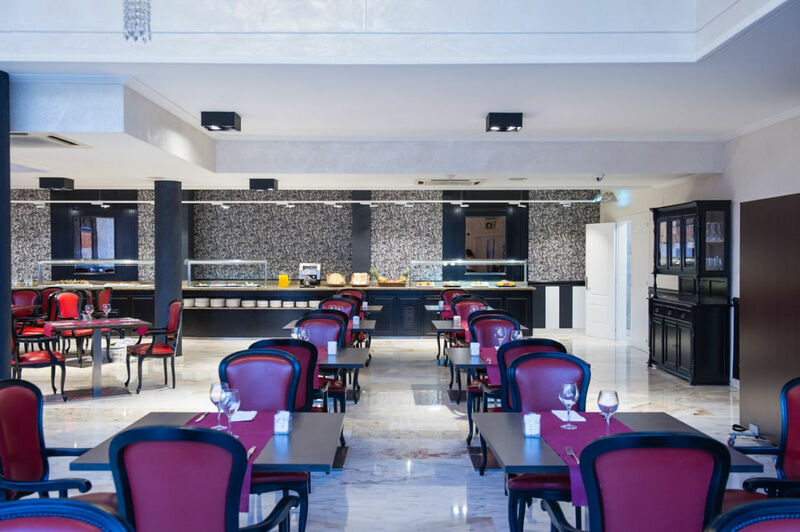 It has comfortable and spacious rooms, a pool, bar, car parking and year-round and seasonal restaurants, both serving Mediterranean and local cuisine. 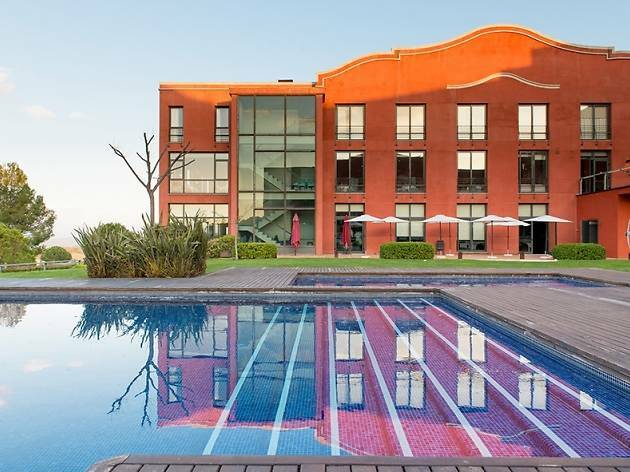 A four-star hotel near El Prat airport, well connected and ideal whether you are in the area for work or leisure. 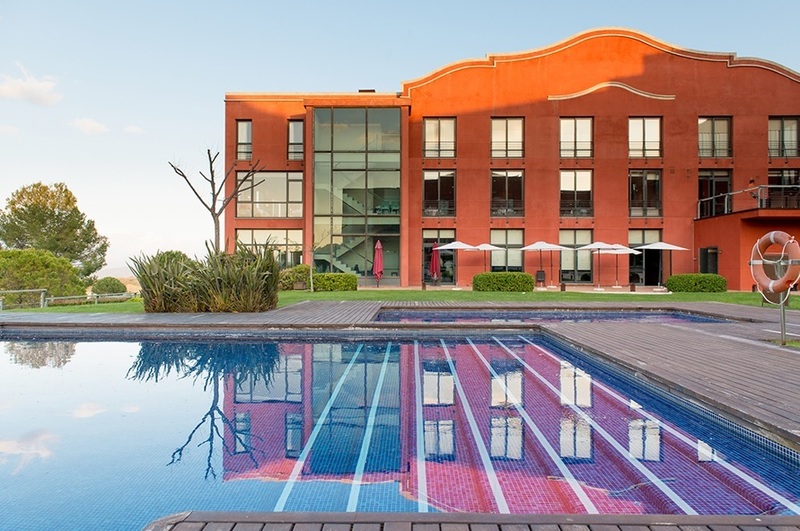 Comfortable, quality and welcoming is the perfect way to describe the Sallés Hotel Ciutat del Prat. The establishment also has a restaurant with fine food and several set menus. 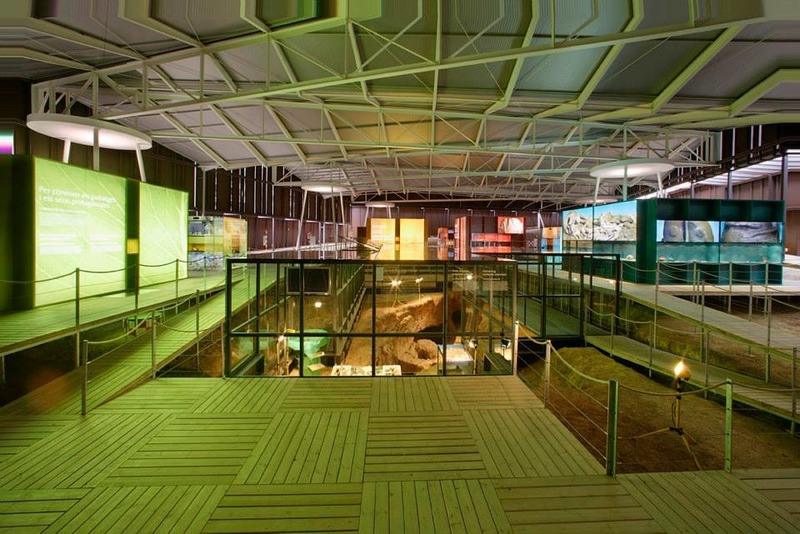 The Interpretation Centre at the Gava prehistoric mine site brings back what life here was like 6,000 years ago, when the local Neolithic community began to work the local variscite mines. 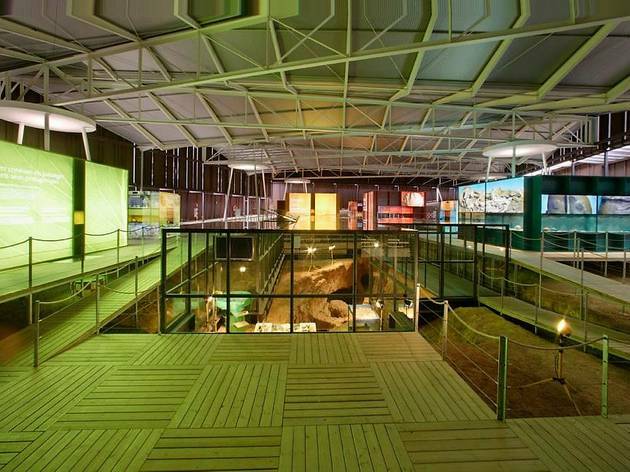 As well as offering visits to a small part of the mine, the centre features audiovisual and explanatory modules and a scale reproduction of the mines. Many of the items discovered here can be found in the Gavà Museum. 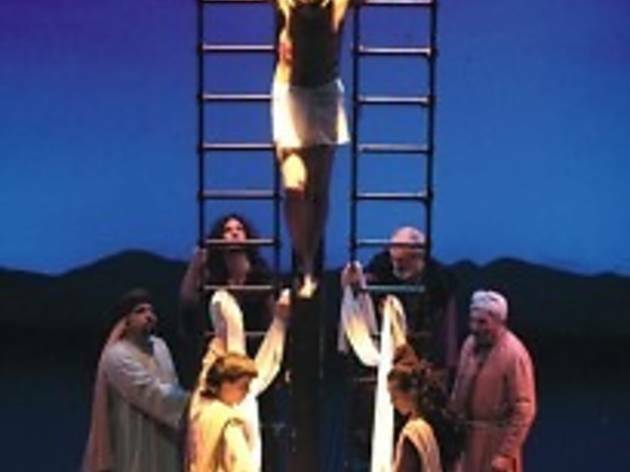 With more than 1,700 seats and a stage measuring 375 square metres, the Teatre de la Passió d'Esparreguera is one of the largest theatres in Catalonia. 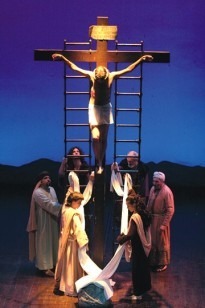 Although the performances of the Passion Play are the theatre’s true raison d’être, it also has a varied programme of theatrical performances throughout the year, as well as concerts, and a drama school dedicated to the performance of the passion play. The Colònia Guell complex dates from the year 1890, when the textile industrialist Eusebi Güell decided to move his El Vapor Vell cotton factory from the neighbourhood of Sants in Barcelona to the village of Santa Coloma de Cervelló, and is made up of the factory colony itself, an interpretation centre and the Gaudí designed crypt. You can carry out your visit with the help of audio-guides or, if you prefer, there are guided visits at noon on Sundays and public holidays. On Saturdays mornings, you will find a farmer’s market where local produce is sold. 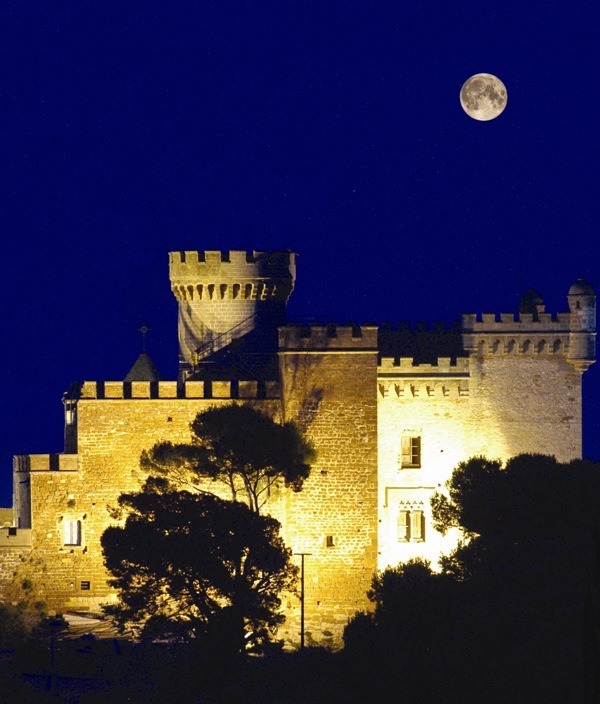 The Castle of Castelldefels, which first appears in documents dating from the 10th century and which is located on top of a hill, has largely been restored and can be visited on the second Sunday of every month. Among the spaces open to the public are the courtyard, the fencing hall, the church of Santa Maria and the stables. 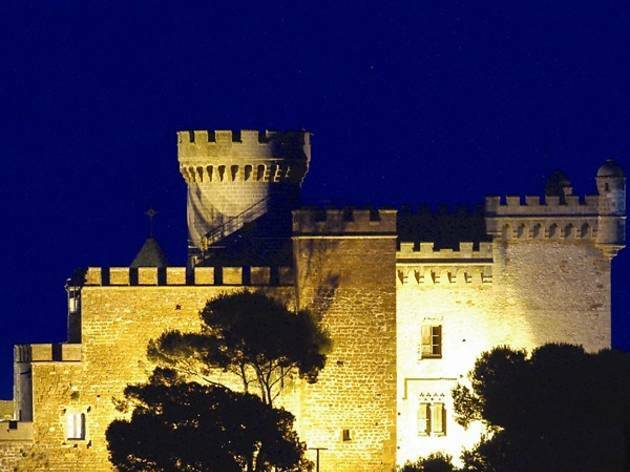 The castle also offers views of the Garraf Massif, Collserola, the plain of Barcelona, Montjuïc, the Llobregat Delta and the coastline.